A new, online marketplace for Ricoh Theta plug-ins is now live. Ricoh Theta V owners can now download plug-ins so they can customise their devices via new functionalities. 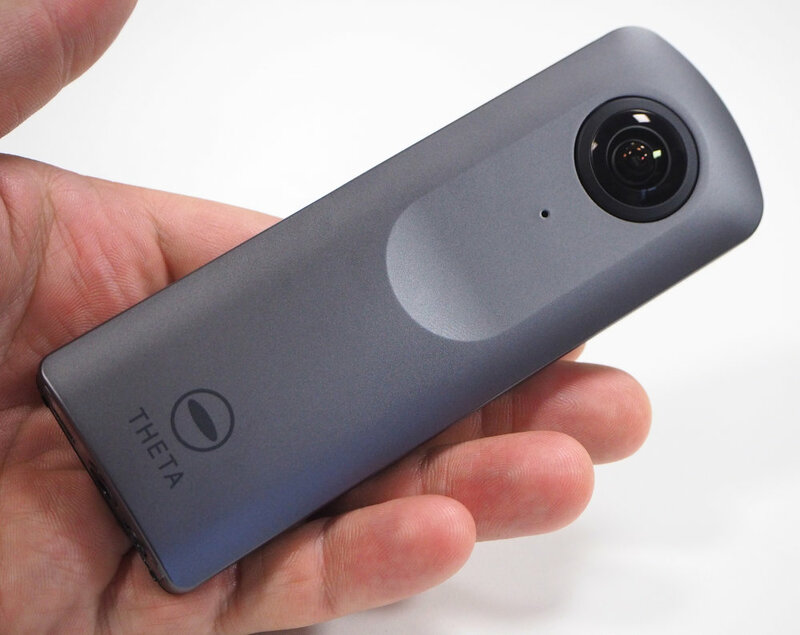 The new functions, which are available now at the Ricoh Theta Market Place, include wireless live streaming, remote camera control and automatic image uploads. As well as Ricoh, brands such as Sony NTT DOCOMO and HoloBuilder have created plug-ins which can be downloaded. Plus, anyone who is part of the Ricoh Theta Plug-in Partner Program can also develop their own Android-based software plug-ins for the Ricoh Theta V.
It has been implemented for the objectives of all sorts for the humans. The change and https://www.business.com/articles/custom-writing-services-why-are-they-so-popular/ is done for the humans. The natural element is done for the configuration of the terms for the cadets in the life time of the students.